And on this day in 2006, the Brazilian government began protecting an area of Amazon rainforest even more vast than the state of California. Partnering with Germany, the World Bank and WWF in 2002, a Brazilian conservation group established a new park system, the Juruena National Park—now the third-largest park in Brazil. The system of 80 reserves and parks now protect the vital habitat of more than 190,000 square miles. The Success has been phenomenal for one of the world’s most ambitious conservation project— the ARPA (Amazon Region Protected Area Program). 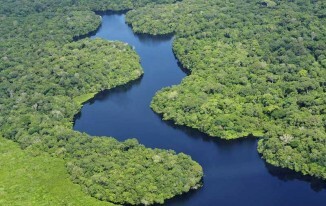 Brazil has been able to reduce deforestation in Amazonia by nearly 90% in the last ten years. 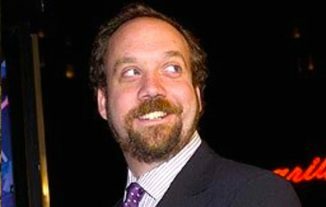 Happy 51st Birthday to actor–producer Paul Giamatti who earned an Academy Award nomination for Best Supporting Actor in Cinderella Man (2005).